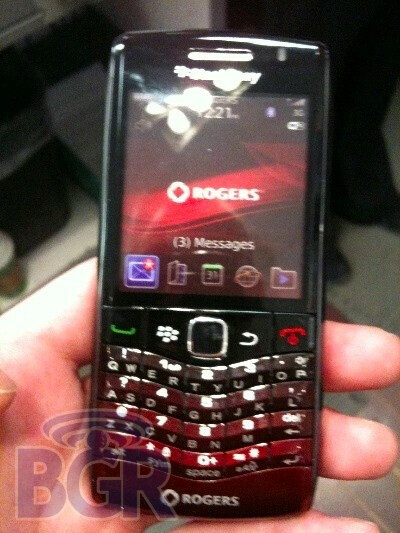 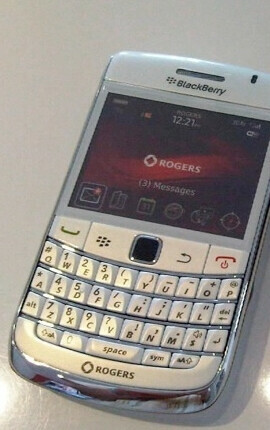 We've known for a while now that Rogers in Canada would be selling the BlackBerry Bold 9700 in white and the BlackBerry Peal 9100 in red. 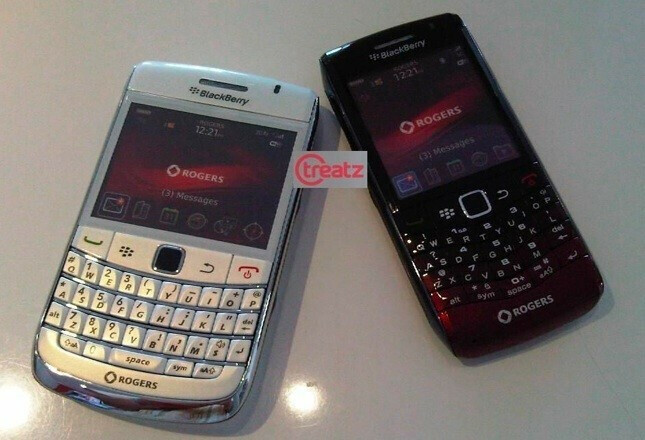 Even though there still is no confirmed release date, some Rogers stores have started to receive dummy units of the Bold 9700 and Pearl 9100, with the 9100 expected to sell for $49 with a 3 year contract or $449 at full retail. 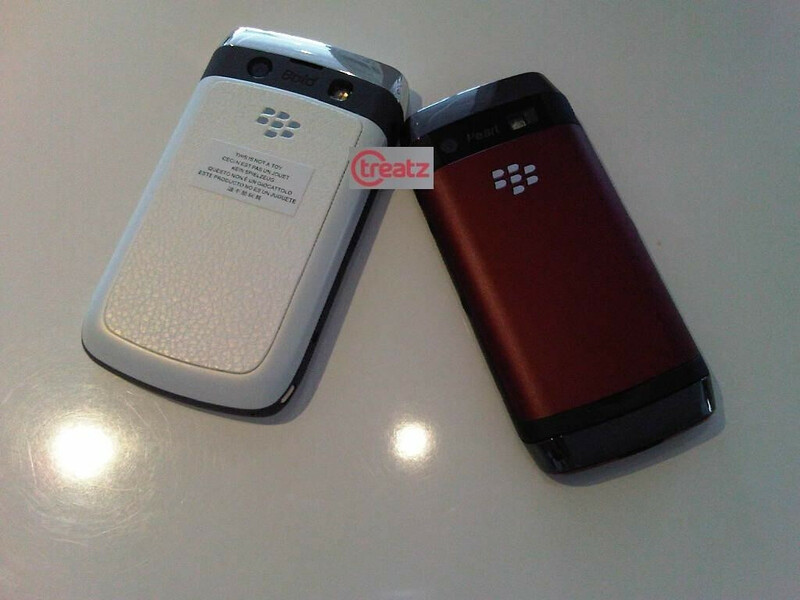 Unfortunately at this no US carrier has announced the devices, but it is expected that T-Mobile will start selling them the first week of May. 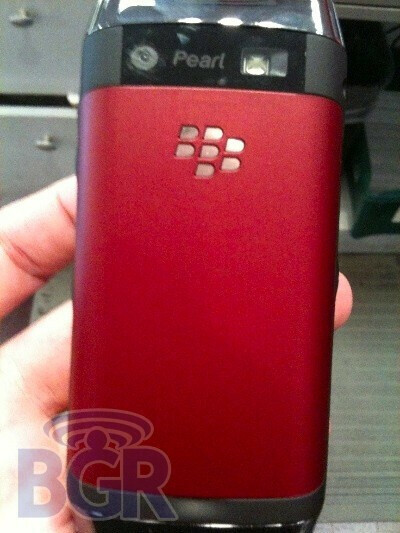 What do you think if the new color options?